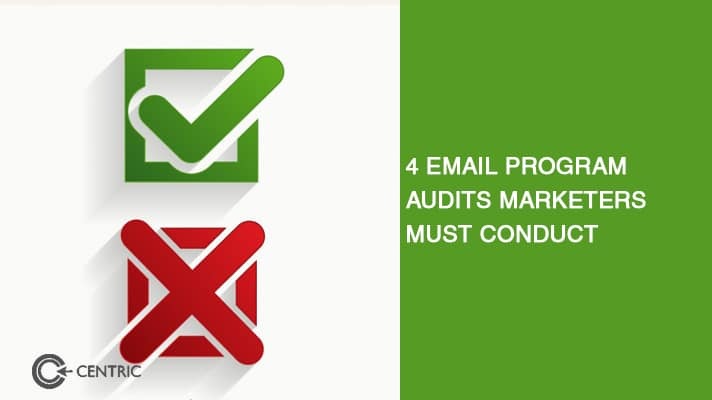 Given the phenomenal response to my previous article on Search Engine Optimisation Audits, this week I will be share how marketers must partake in email program audits, with the intention of executing on quality vs. quantity. Every week we take on a new client, so it has become habitual to conduct email program audits for MNC’s and SME’s alike. Doing so helps turnaround teething issues that impact brand sentiment, revenue, and customer retention. My recommendation is that marketers must conduct email program audits ideally every quarter, and if not, then on a biannual basis. What is the experience like for someone that is a new subscriber? On our part, we send out a welcome email and request details so our weekly Insights newsletter is aligned with the readers’ interests. If the digital welcome mat that is your “thank you for signing up” email is annoying, unsubscriptions go up. Run blind tests with impartial volunteers and ask them to sign up for your emails in the way your customers would. Rank and evaluate the experiences. It can even turn out that the language used is the problem. Do get a fair idea of the words and phrases that drive a qualified call to action, we recommend Persado. We use a standard template that starts off with an editors note that briefly goes over what’s worth reading. Then the newsletter lists the top four articles published the previous week. Our newsletter concludes by offering the reader with the information required to enable an opportunity to reach out to me. We change up the template every now and then, so for your email program audit, know what your content is, the structure of the conversation, and go over options for a template that helps convey the story at ease. A good template renders well across all devices and platforms, doesn’t have broken links in the header or the footer, and most important of all the content language is modern. Our email service provider (ESP) is C2 and we ensure that it is integrated seamlessly with the remaining systems running the email marketing program. This ensures data movement without latency. Do an email program audit, specifically looking at the flow of information to and from your ESP so that the integrity of targeted marketing remains intact and the campaign is error free. The most critical email program audit in recent years has been on ensuring the data and identification privacy of the intended audience. Of late, multiple global breaches have compromised users and their trust in the email newsletter creator. This is often attributed to weak integrations (see above) that easy to hack in on and syphon information from. It’s likely that your brand/client will need to abide by varying legal and compliance regulations in order to meet base standards. Conduct penetration tests to see how well your system stands against the best backdoor hackers and system exploitation artists. Better safe than sorry. 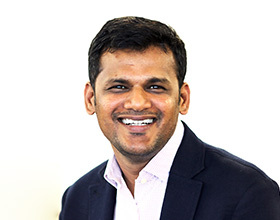 If you need help running an email program audit, reach me on vipul.jadhav@centric.ae today.